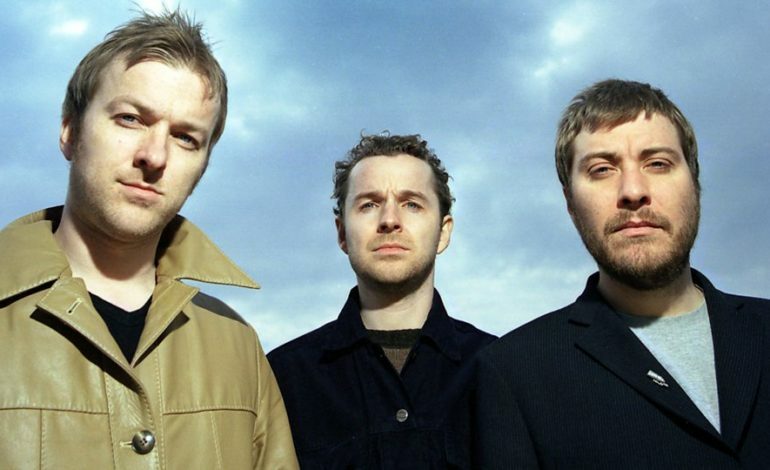 Doves are gearing up to reunite and perform for the first time in a long time,9 years to be exact. The band’s anticipated return will take place at the Royal Albert Hall in London on March 29, 2019, for one of the Teenage Cancer Trust Benefit shows. The benefit shows will happen for over a week, with other performers including Rudimental, The Script, Levellers and Take That. All shows will take place at the Royal Albert Hall. Tickets for the shows will go on sale Friday, December 7th at 9 am local time, with fans being able to purchase tickets here. See the exciting tweet announcing the band’s return to the stage below. According to Pitchfork, the band has also announced that they will be supporting Noel Gallagher in July at the Malahide Castle in Dublin. The last time the band shared the stage together was in October 2010, a year after the release of their album Kingdom of Rust. Since announcing their indefinite hiatus in 2010, frontman Jimi Goodwin released a solo album titled Odludek in 2014. Prior to their hiatus, the band had released four studio album with two of them reaching the number one spot on the UK Charts. Their debut studio album, Lost Souls and their sophomore album, The Last Broadcast, released in 2002, were both nominated for a Mercury Music Prize within a two-year time span.